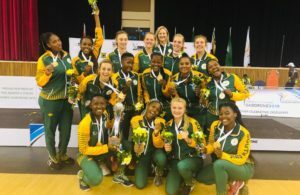 The SPAR Proteas kept their title defence firmly on track with a second win at the Diamond Challenge netball tournament in Polokwane on Wednesday. Botswana provided little challenge to the defending champions, who easily romped to an 83-16 victory – their biggest winning margin over their neighbours to date. The visitors could only manage to slot in two goals in the first 15 minutes, and while the Proteas weren’t looking quite as smooth as usual, it allowed them to surge to a 19-2 lead by the first break. While things did improve slightly for Botswana after the break, they simply battled to keep up with the pace. Once again coach Norma Plummer was able to give all her players plenty of court time, and try out some unusual combinations as her side continued to dominate in all areas of the game. ‘I just said to Botswana ”I’m sorry things were a bit tough, but there are things we’ve got to work on ahead of the Quad Series”. There’s some good talent in there. 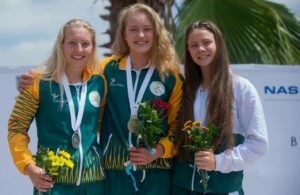 It’s just a matter of getting the opportunities,’ Plummer admitted after the match. Plummer further commented on the team’s performance, ‘We had different structures we were working on, but in the first eight minutes they didn’t deliver very well. So at the end of the first quarter I told them they’d gone out and done everything I’d asked them not to do. Earlier in the afternoon, the SA President’s XII netball team also notched up their second win at the Ngoako Ramatlhodi Sports Complex. 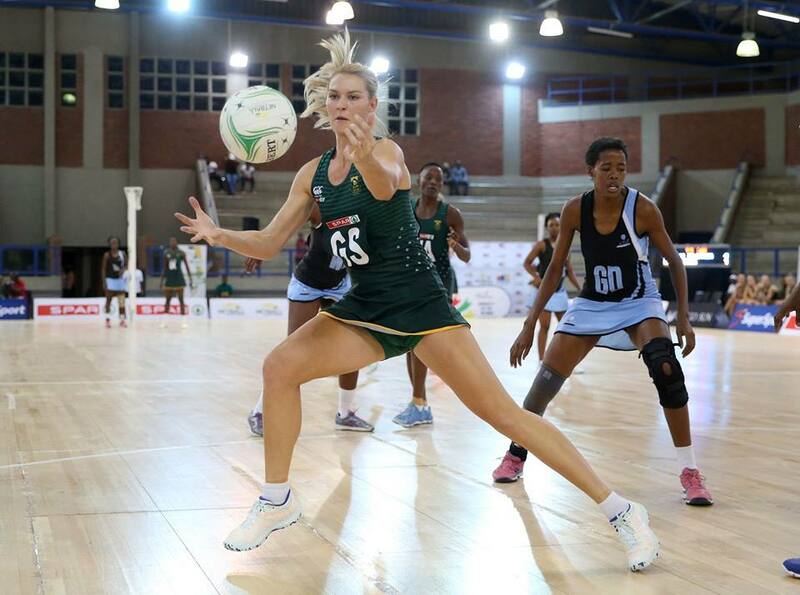 Having edged out Zambia in a closely contested opening game on Tuesday, the SA side’s second encounter against Namibia was a much less nerve-wracking one for coach Jenny van Dyk. The home side dominated from the start, playing the first quarter at a furious pace to race out to a 20-9 lead. They simply built the lead from there to finish as 61-31 winners. They’ll certainly need that confidence on Thursday when the team of up-and-coming young stars take on the SPAR Proteas in their next match.